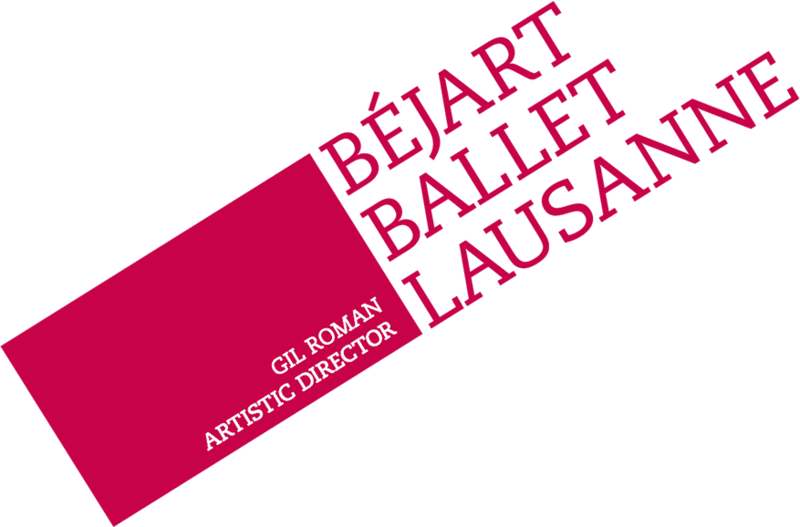 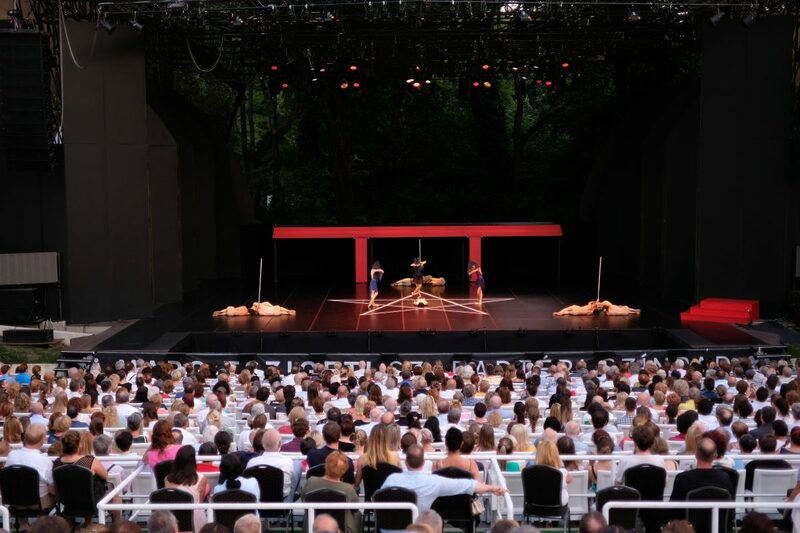 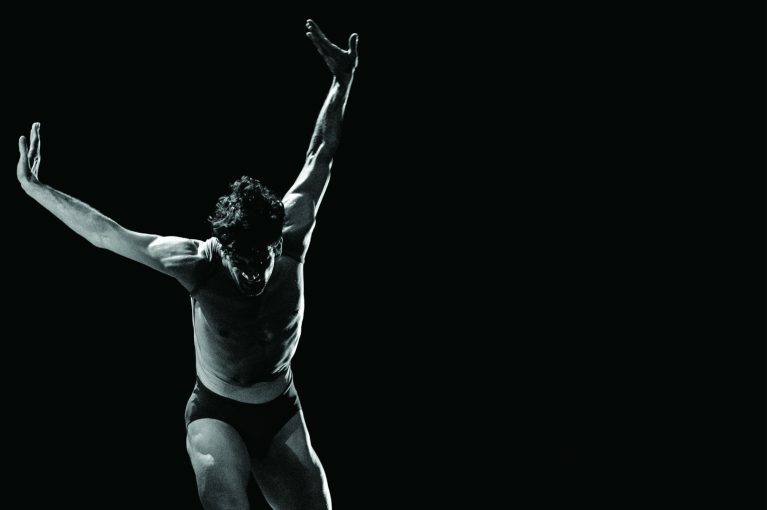 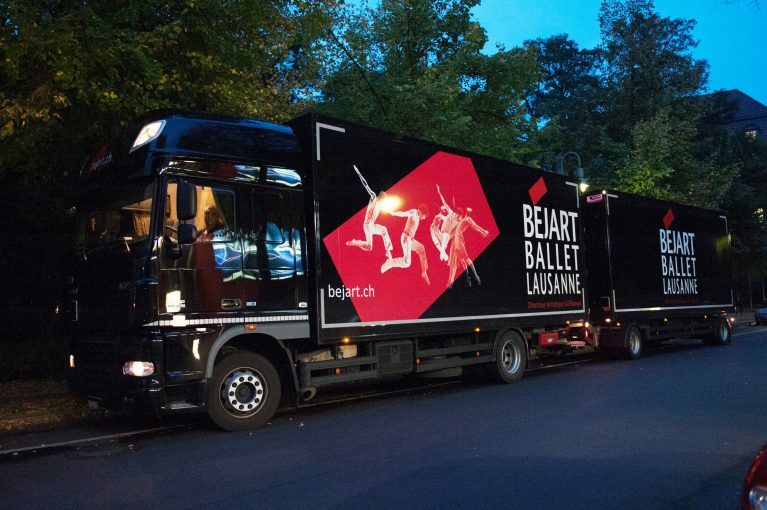 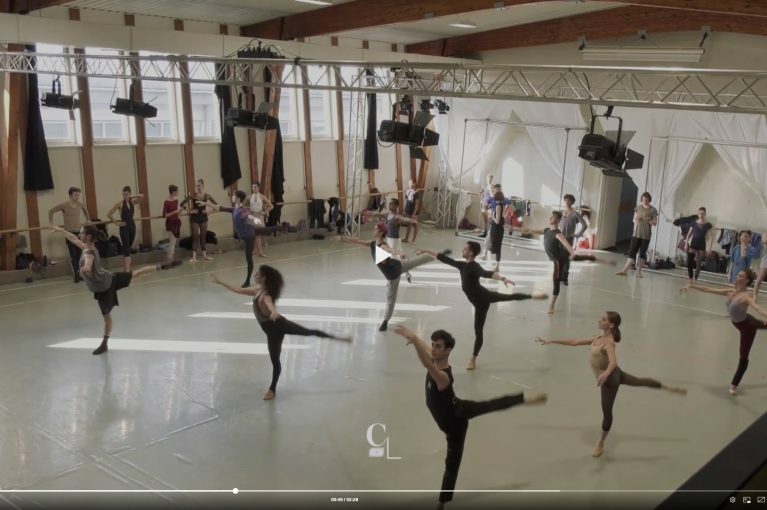 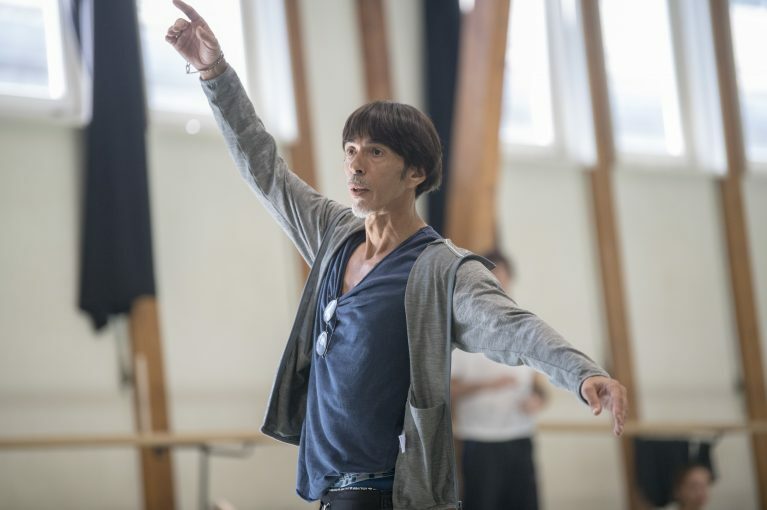 One year after presenting Ballet for Life at the Margaret Island Open-air Stage, the Béjart Ballet Lausanne returned to Budapest once again. 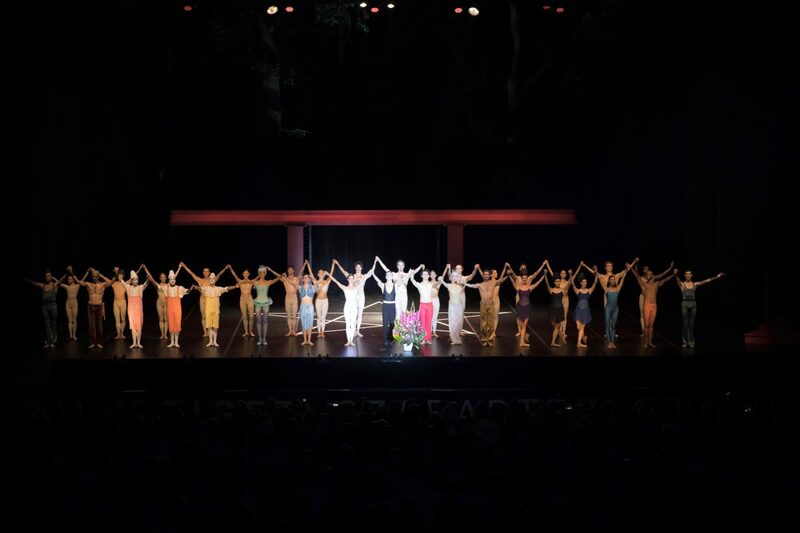 For the last time of the 2017-2018 season, the dancers interpreted The Magic Flute to Amadeus Mozart’s music in front of 2’700 spectators. 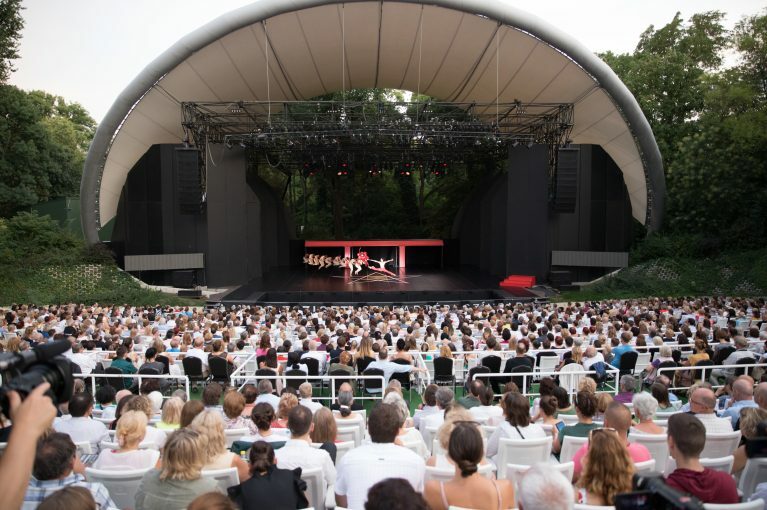 Altenberg Lieder and Boléro at the International Festival of Santander. 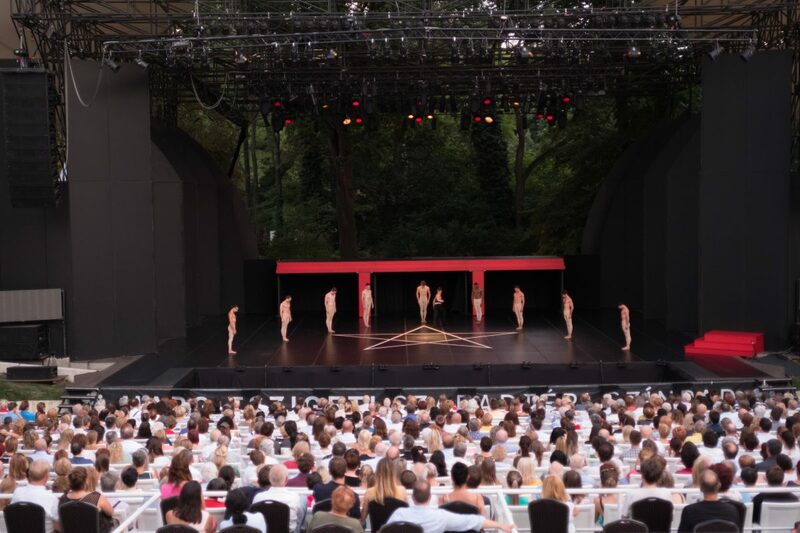 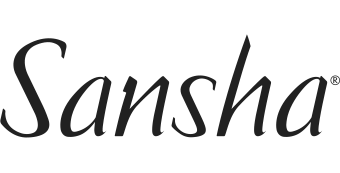 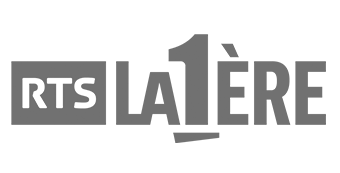 Be sure to join us for our last show on August 8!